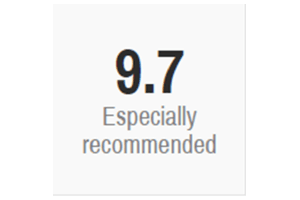 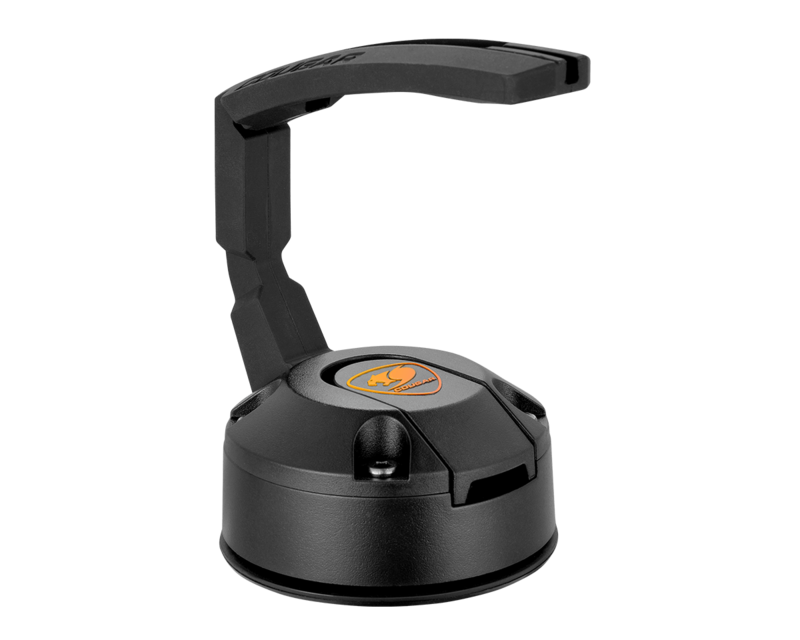 With a patented design that provides unsurpassed durability, stability, and portability. 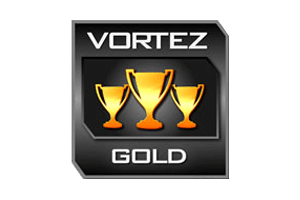 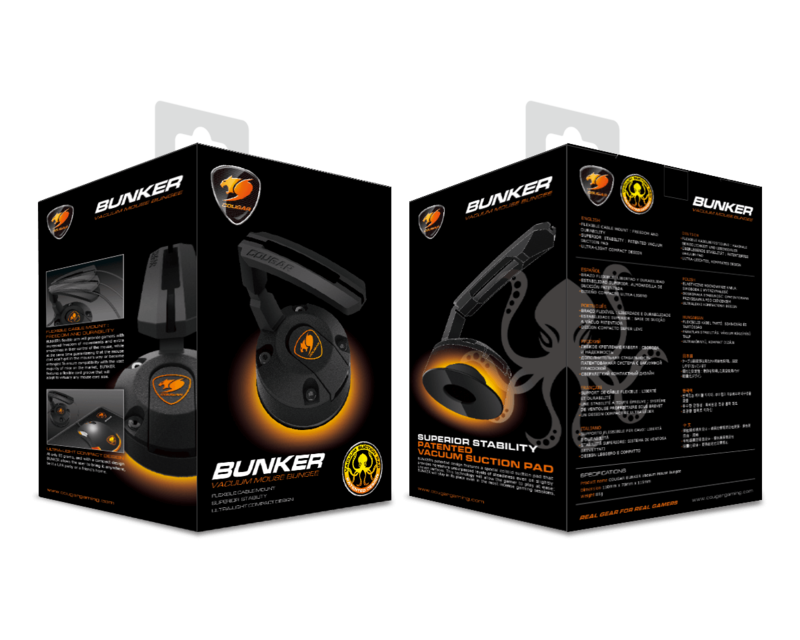 COUGAR Bunker is one of the best investments a serious gamer can make. 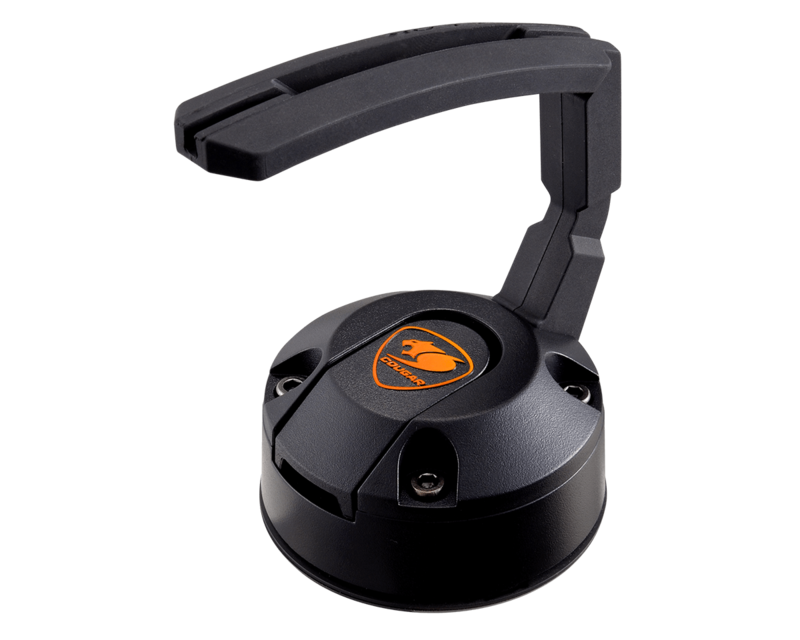 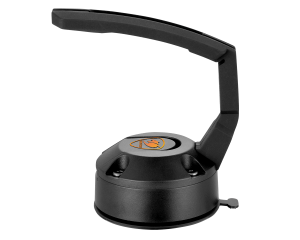 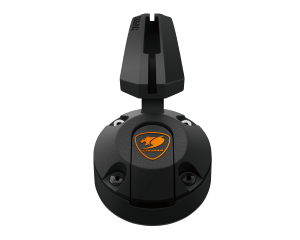 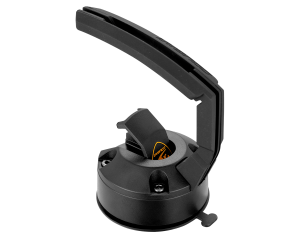 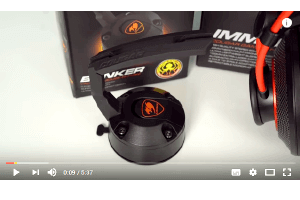 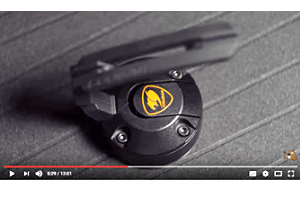 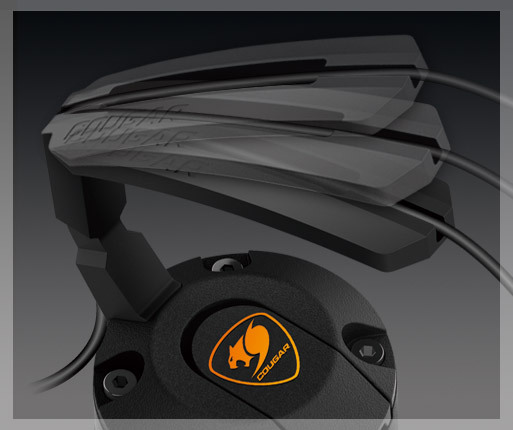 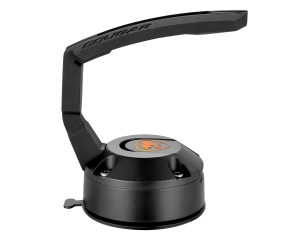 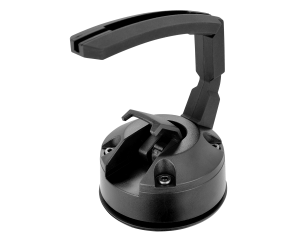 Bunker’s flexible arm will provide gamers with increased freedom of movements and extra smoothness in their control of the mouse, while at the same time guaranteeing that the mouse cord won’t get in the mouse’s way or become entangled. 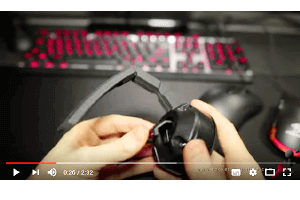 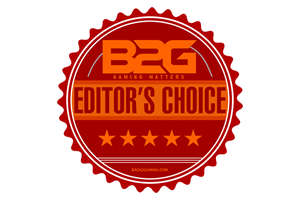 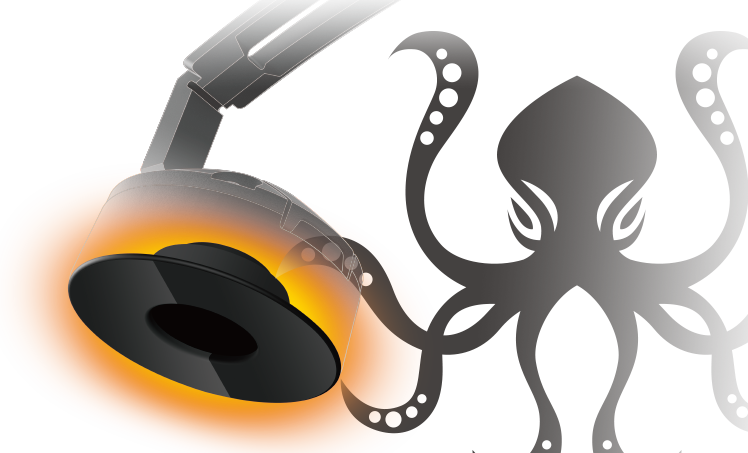 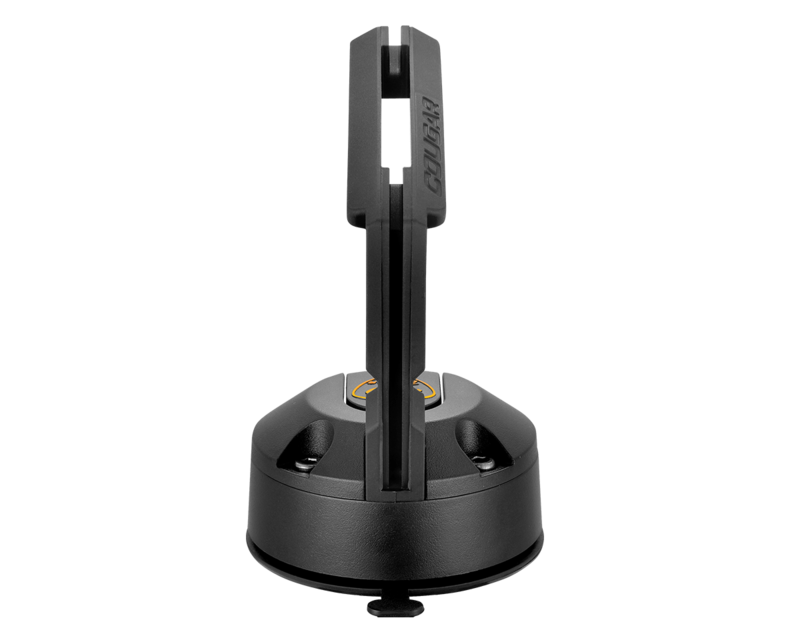 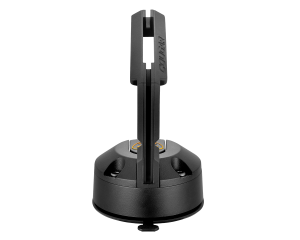 To ensure compatibility with the vast majority of mice on the market, Bunker features a flexible cord groove that will adapt to virtually any mouse cord size. Bunker’s patented design features a special colloid suction pad that provides heretofore unsurpassed levels of steadiness even on slightly uneven surfaces. 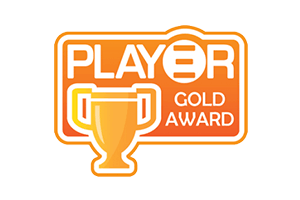 This technology will allow the gamer to play comfortably: Bunker will stay in its place even in the most intense gaming sessions. 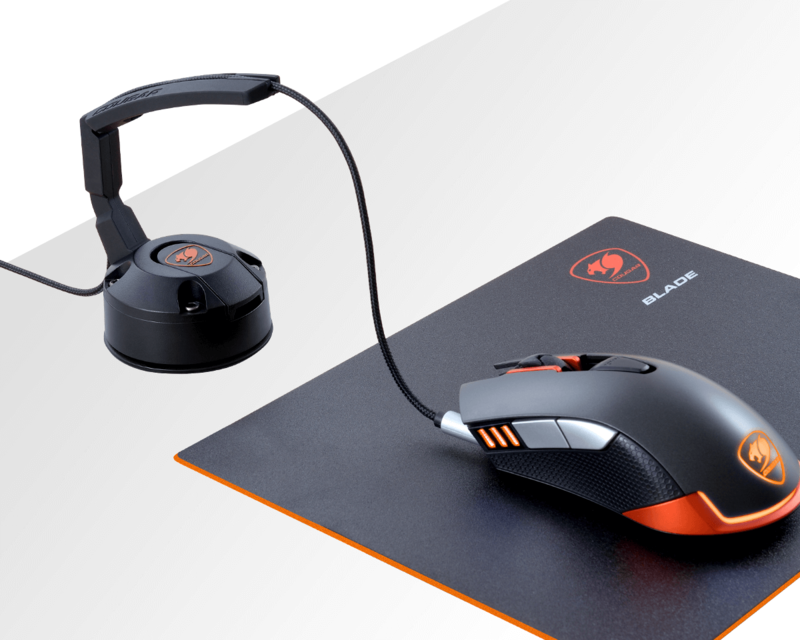 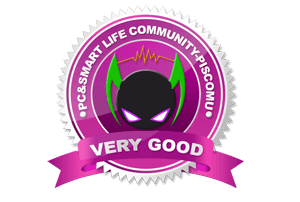 At only 85 grams, and with a compact design Bunker allows the user to bring it anywhere, be it a LAN party or a friend’s home. 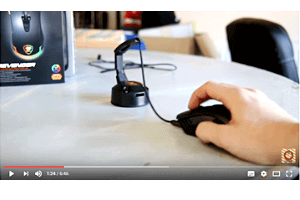 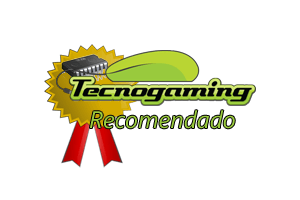 "Ez a vákuumos megoldás nagyon szimpatikus, megmozdíthatatlanul..."
"˙ 7No mas ruidos del cable raspando contra teclado o monitor. 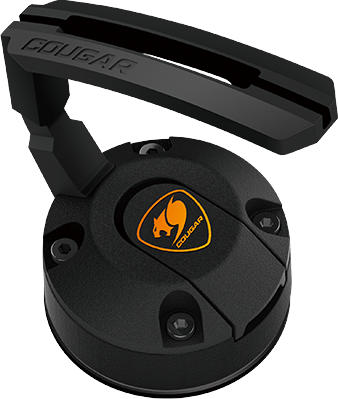 ˙..."
"COUGAR also has the most secure mounting method with a vacuum suc..."
"The Cougar Bunker Bungee is a fine example of the perfect kind of..."
"It’s incredibly strong. 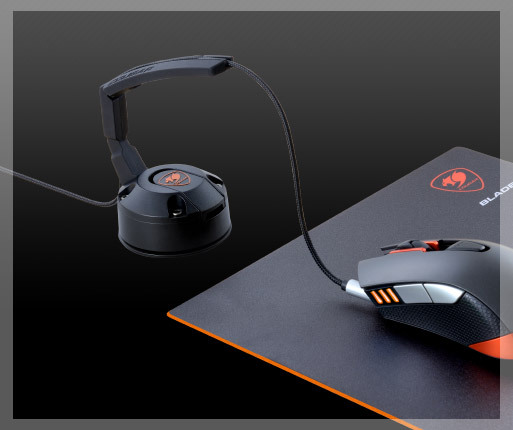 You don’t need to worry about that mo..."
"With my time spent with this is actually pretty useful. What make..."
" Cougar의 Bunker는 압착기를 통한 흡착 방식으로 강..."
"I was able to manage it just fine so I'll be continuing to use it..."
It is flexible enough to prevent any tugging or unexpected drag a..."
"Timelapse of a Colossus - Building an Intel Core i9 Custom Waterc..."
Remove the protective membrane and clean the surface on which you plan to use COUGAR Bunker. 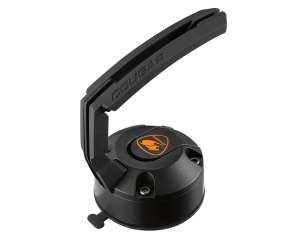 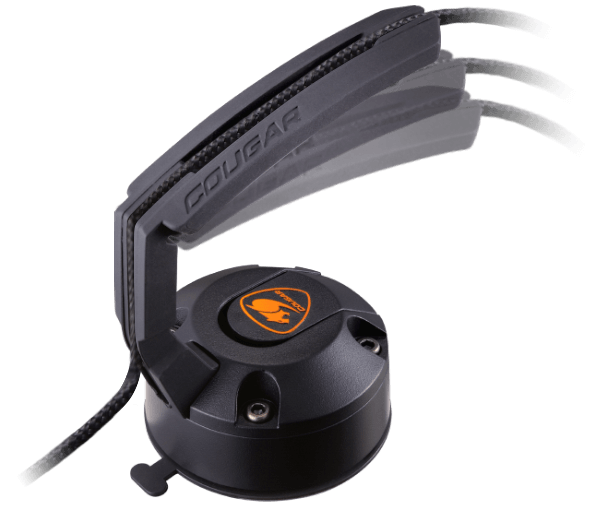 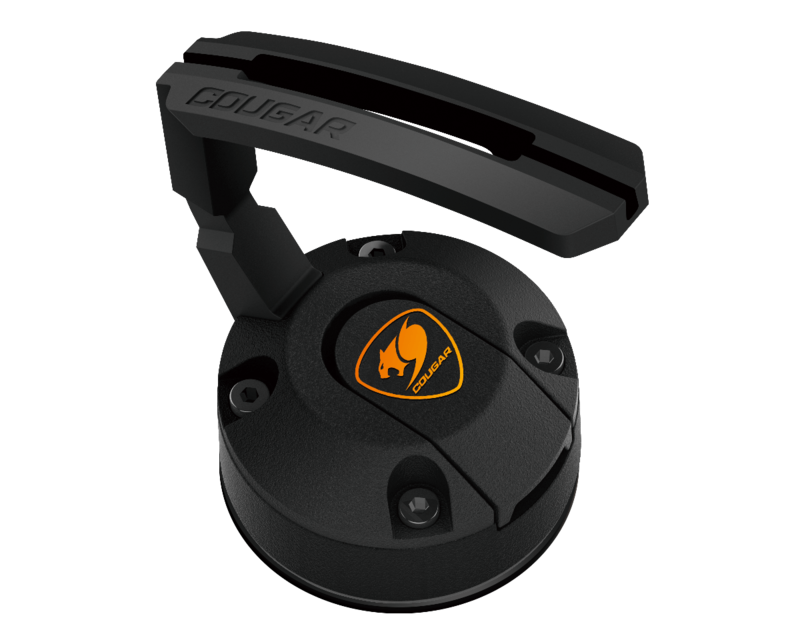 Place COUGAR Bunker on the desired surface, with the suction pad facing downwards, and press the mouse bungee’s base gently against it, then push the lever downwards. 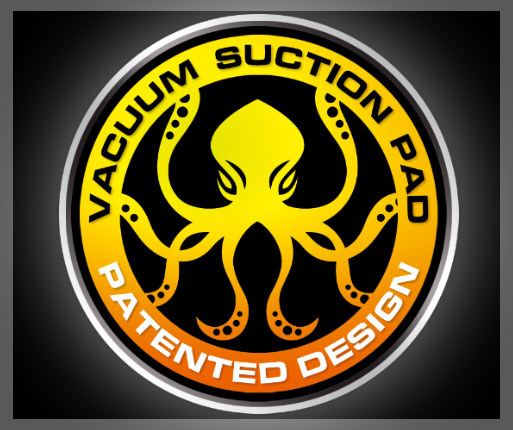 The suction pad has a degree of stickiness. 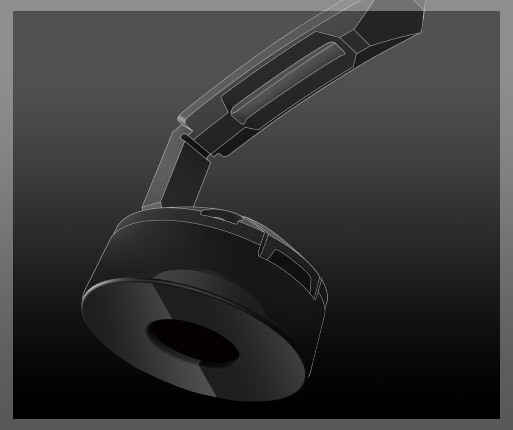 If, after prolonged use, you notice a decrease in the steadiness of the device and a weakening of its suction, please rinse it with water to clean it. 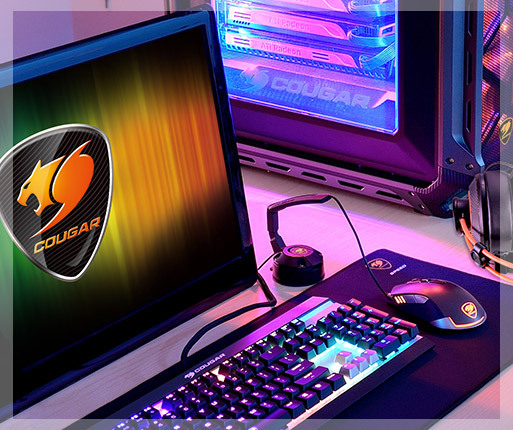 When it dries, its original Properties will be restored.